From Arenal to Jaco, From Arenal to San Jose Airport, From Arenal to Manuel Antonio, From Arenal Dominical, From Arenal to Uvita. 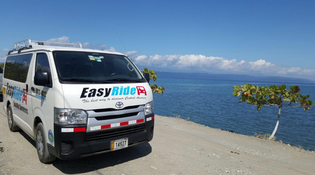 - Pick up from Main Hotels and Hostels in Arenal and La Fortuna. 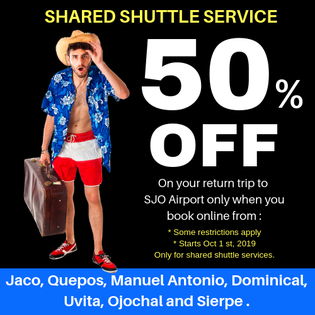 - 2 Daily shuttles from Arenal and La Fortuna to SJO Airport .